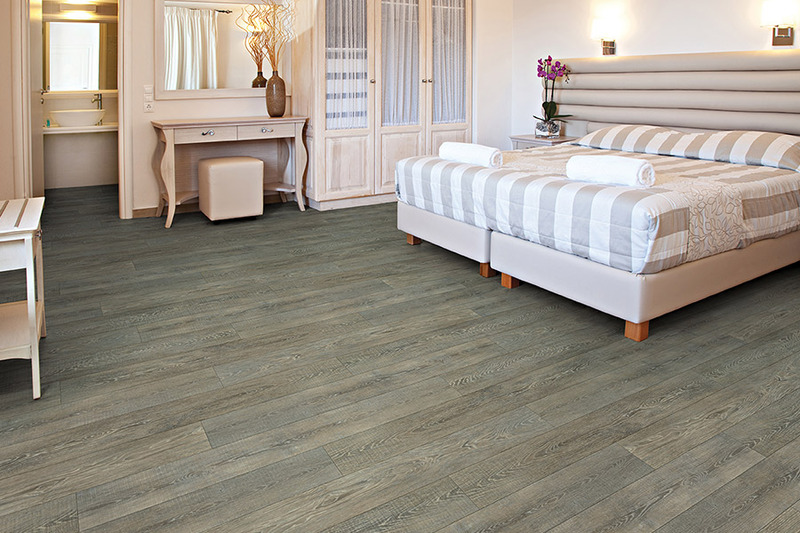 Different flooring materials all have different benefits, but none is quite as beneficial to your peace of mind as waterproof flooring is. Along with the beautiful look of solid hardwood, natural stone and more, you also get durability, ease of installation and easy maintenance. If ever there was a floor covering that could be considered a complete package, this is it. 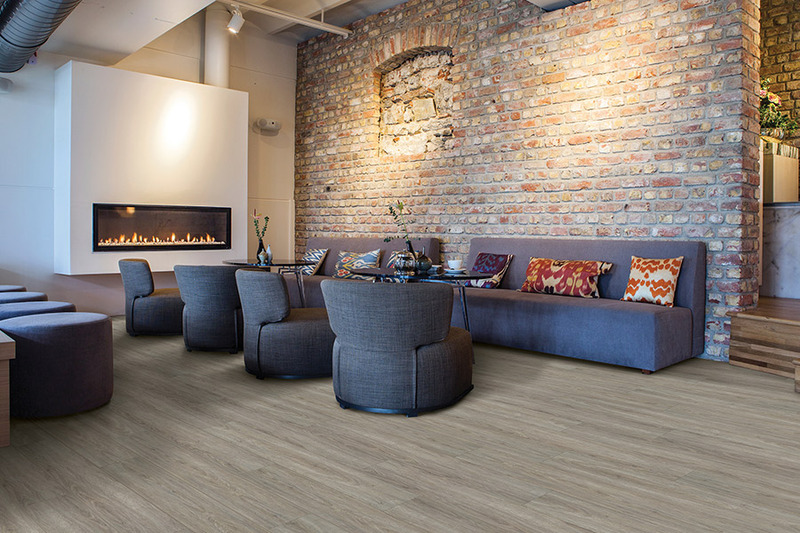 At DCO Flooring, our flooring professionals are experienced and ready to assist you in all your floor covering needs. From product selection, to installation, we will be right there for you. We service Leesburg, FL, where our showroom is located, as well as the surrounding areas and we look forward to serving you as well. Waterproof flooring is much more than a necessary floor covering for those in flood-prone areas. In fact, since accidents happen every day, it’s actually as good for your peace of mind, as it is for an actual flood event itself. 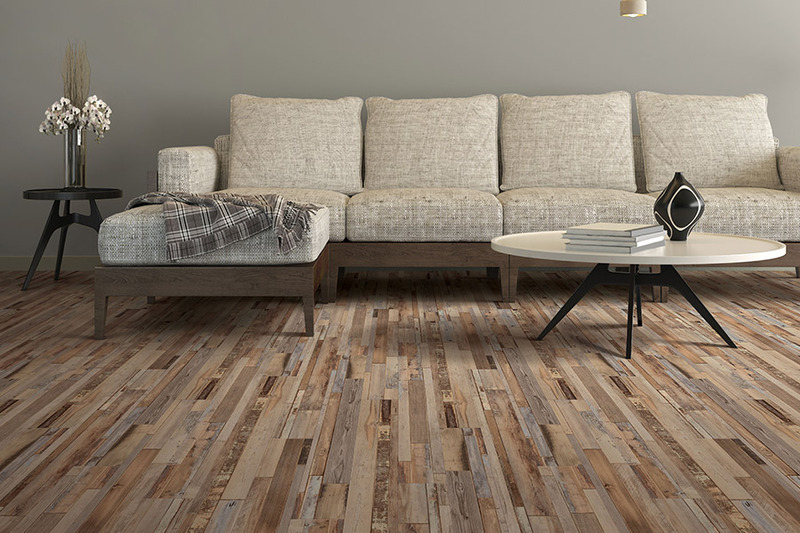 With this floor covering in place, you can leave for vacation and never have to worry about pipes bursting, appliances overflowing or natural disasters, as far as your flooring is concerned. 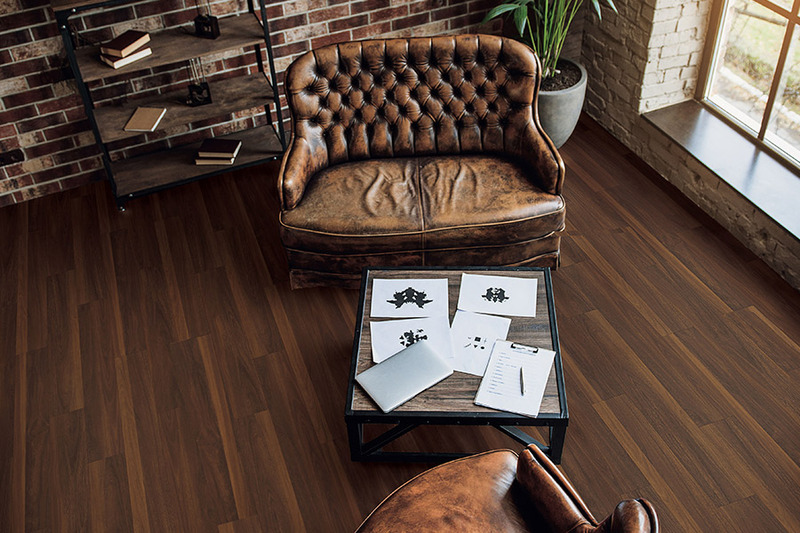 In addition to being a great load off your mind, waterproof flooring is also stylish, with many different designs, styles and color options to choose from. 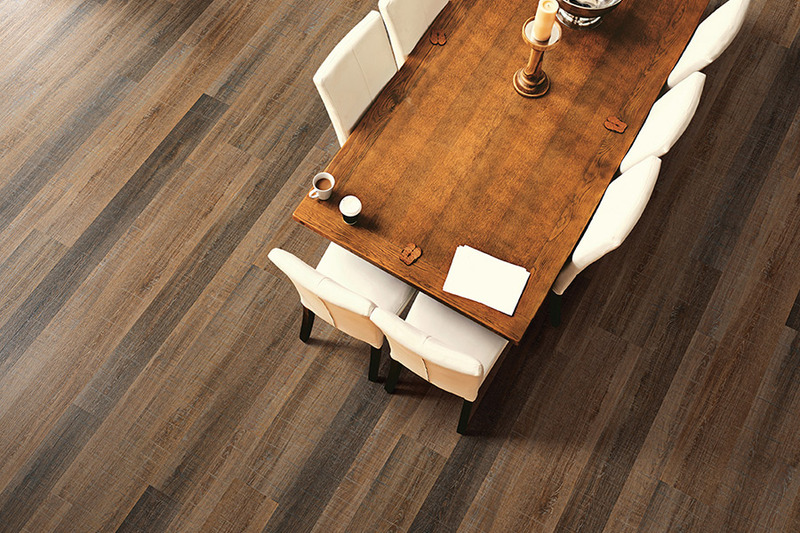 One of the most popular forms of this flooring is the authentic wood look, which is believable right down to the stain color and the look of texture. However, if you’re simply not a wood-look person, you can also find this flooring in natural stone look, as well as other colors and designs that are quite likely to match your home’s already existing décor. You can be sure that installation is a process that will be quick and easy. Depending upon which type of flooring you choose in this niche, it can be glued down, or there is the peel-and-stick option, and of course, the popular click-and-lock method, which is a type of “floating floor”. Either way, your installers will be in and out quickly, having left you with a floor you’ll love for years to come. 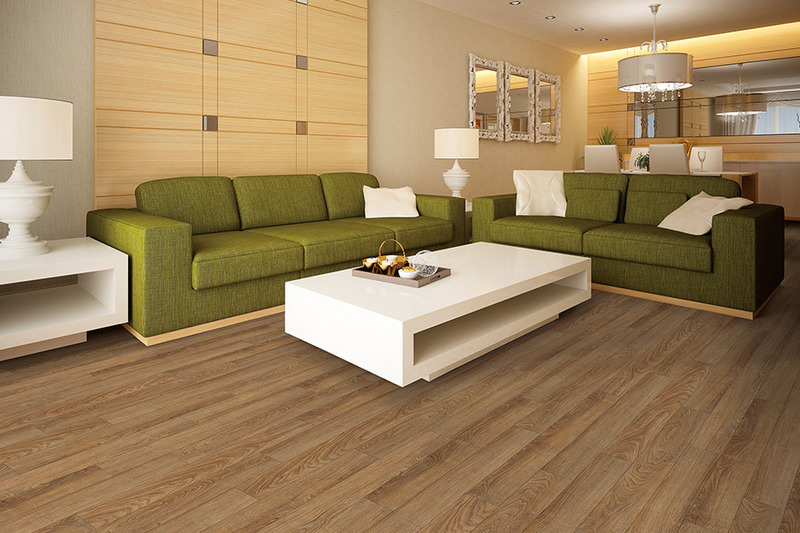 There’s no need to worry about hefty maintenance schedules with this flooring either, as it’s very easy to keep clean. In fact, sweeping or vacuuming up dirt and debris, followed by a damp mopping, should be enough to bring this floor covering right back to a like-new finish.